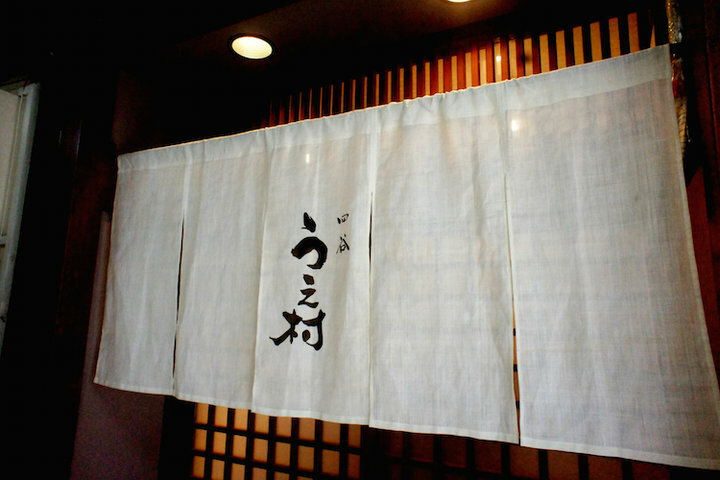 A washoku restaurant established in Araki-cho by owner chef who trained in famous restaurants in Kyoto and Tokyo. 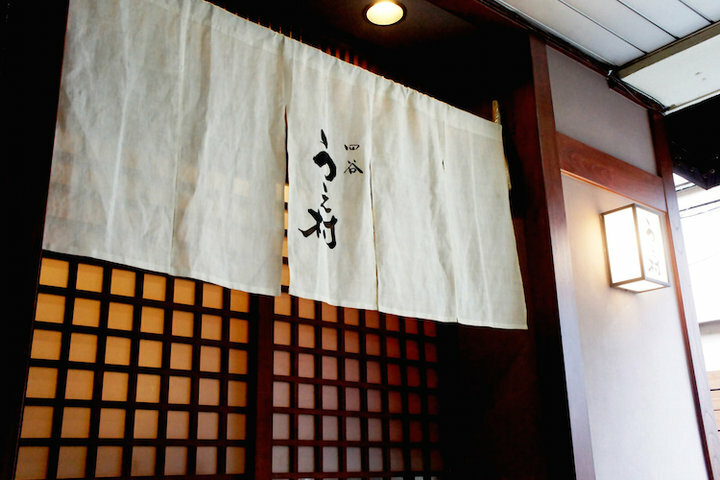 Continuously achiving Michelin 1-star for several years. 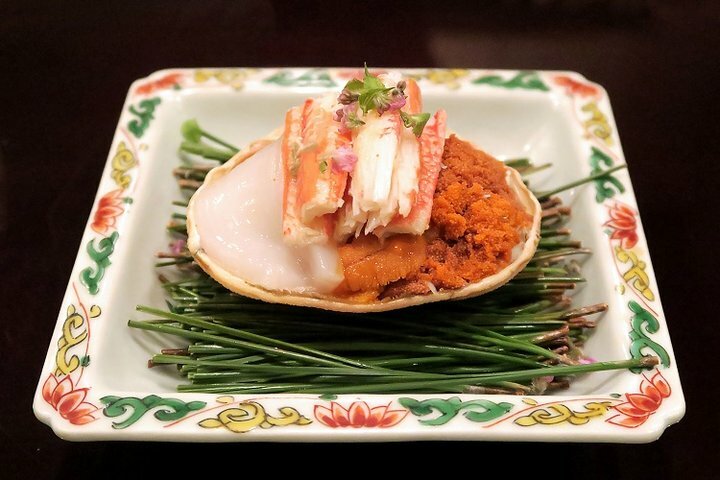 Offering nothing but omakase (chef's choice) course, the restaurant features cuisine that brings out the umami flavor of seasonal ingredients across the board. The elaborate preparation and refined skills are outstanding. 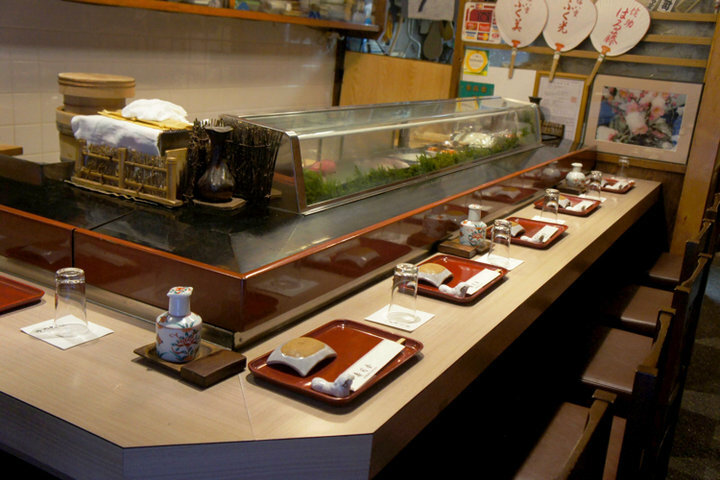 Dishes prepared with eggplant are its specialty, and many customers come yearning for their eggplant topped with sea urchin and their herring and eggplant. 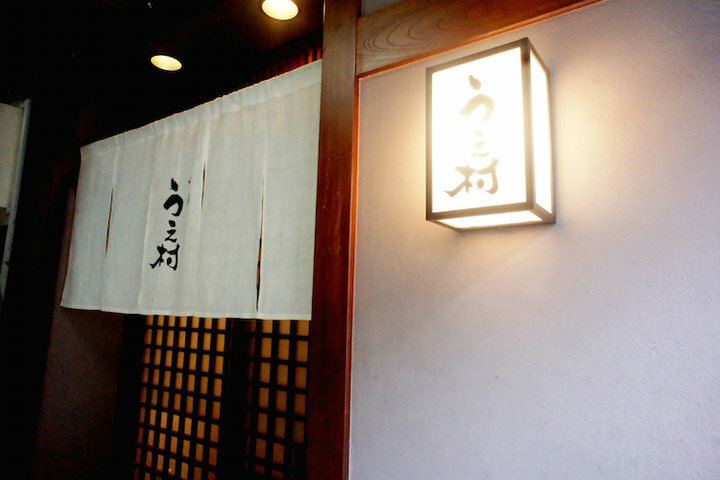 The cozy interior can accommodate 7 guests at the counter seats only. Guests can enjoy a comfortable atmosphere while watching the whole cooking process and the owner-chef’s brilliant knife-handling skills. Recommended for dates or casual dining.